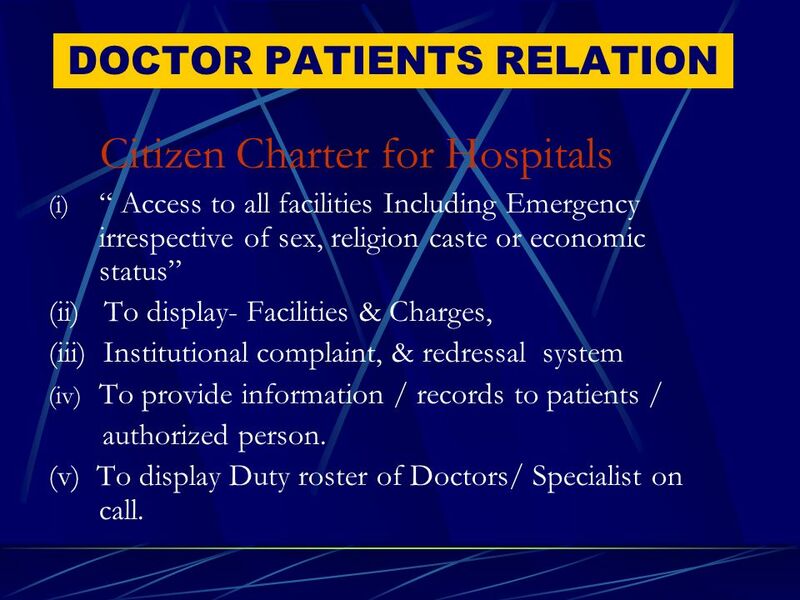 Katuri Medical College,ChinaKondrupadu, Guntur is located 15 kilometers from city centre of Guntur.Central Enquiry and Registration and Enquiry counters and help desk also exist in the OPD and Emergencyis located at the entrance of the Hospital, Officers in Charge of Casualty are Duty Doctors. Katuri Medical College,ChinaKondrupadu, Guntur is located 15 kilometers from city centre of Guntur. Emergency &Casualty services available 24 hours daily throughout the year. 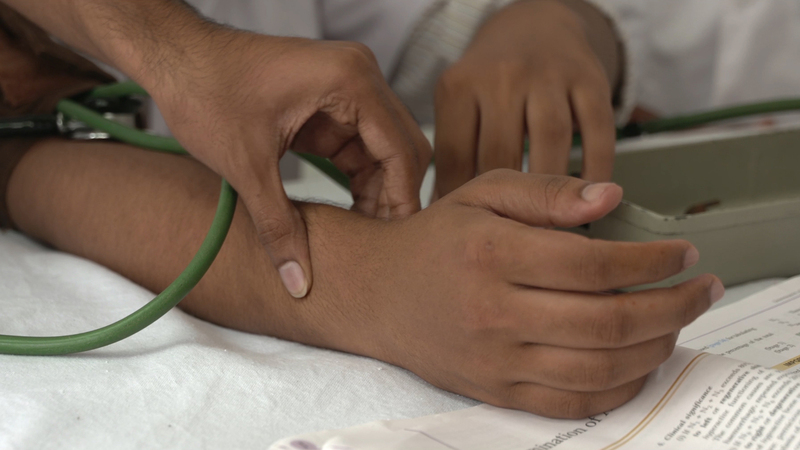 In medical urgency, you can have consultation/treatment in the Casualty. 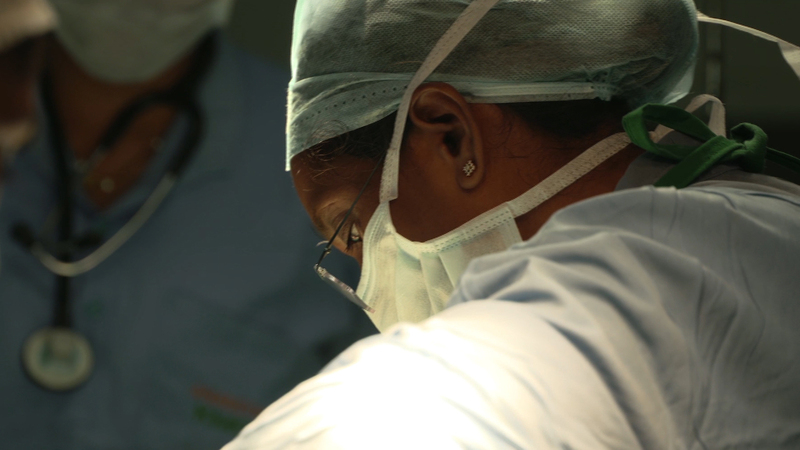 Apart from Casualty Medical Officers, Casualty has dedicated team of doctors from major specialities of Medicine, Surgery, Orthopaedics, Paediatrics ,Obstetrics and Gynaecology and resident doctors, nursing staff, paramedics and orderlies to provide urgent medical services. All arrangements are made to provide better medical care including all possible investigations (available in the hospital) and prompt treatment. However, at times, when there is extreme workload, cases that are not so urgent may have to wait for some time. The duty doctors will call any specialist/super specialist, who is available on call for urgent consultation as and when required. In serious cases treatment/management gets priority over paper work like Registration / Medicolegal requirements. The Casualty is fully equipped with modern gadgets like monitors, ventilators, defibrillators, central oxygen and suction supply, etc. Facilities for CT Scan and MRI are also available in the hospital campus. All medicine and surgical items are available in the Hospital.